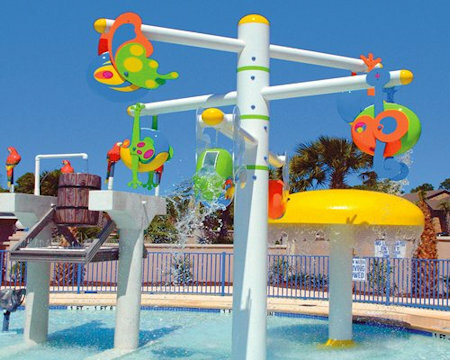 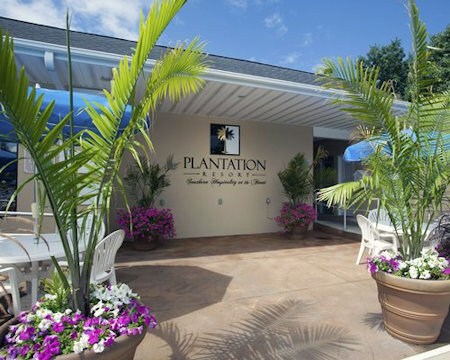 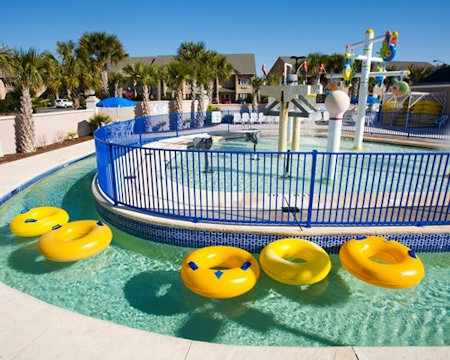 Presidential Villas at Plantation Resort in Surfside Beach, SC, South Carolina! 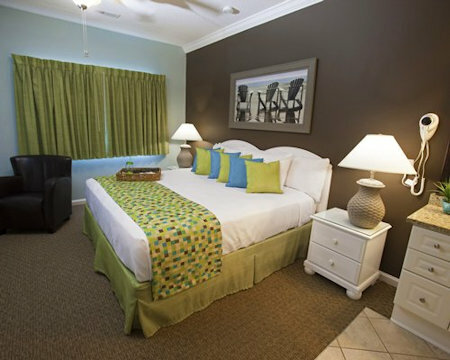 Buy a 7 Night Stay in a Hotel Unit, 2 or 3 Bedroom Suite! 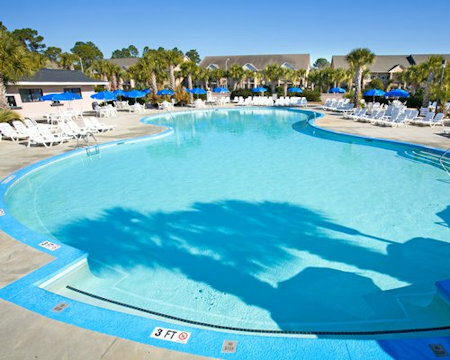 UPGRADE TO A 3 BEDROOM CONDO FOR ONLY $200 FOR THE WEEK! 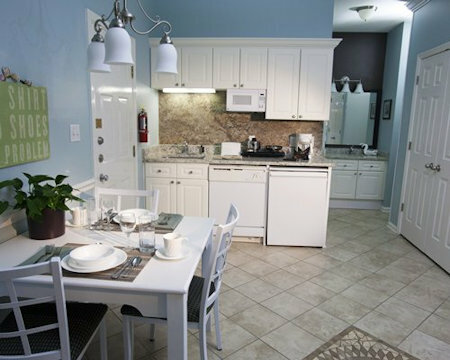 Your 3 BEDROOM SUITE comes with a full kitchen and sleeps up to 12. 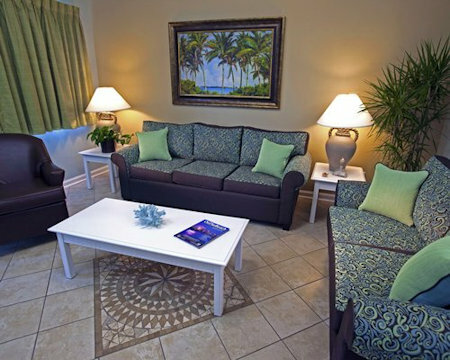 The unit has 2 king beds, 2 doubles, 2 sleep sofas, 3 baths & fully furnished kitchen.